We work for a wide range of clients—from small organizations to Fortune 100 companies. Sometimes we work as silent partners with our clients to do backend development, design or technical stuff – some of which we can't reveal. But here's a little variety sampler of some that we can. Creature Works designed six panels for the Carver County Veterans Memorial and Registry. Each panel is made of polished black granite and is etched with a unique design representing a specific branch of the military, plus a POW/MIA panel. 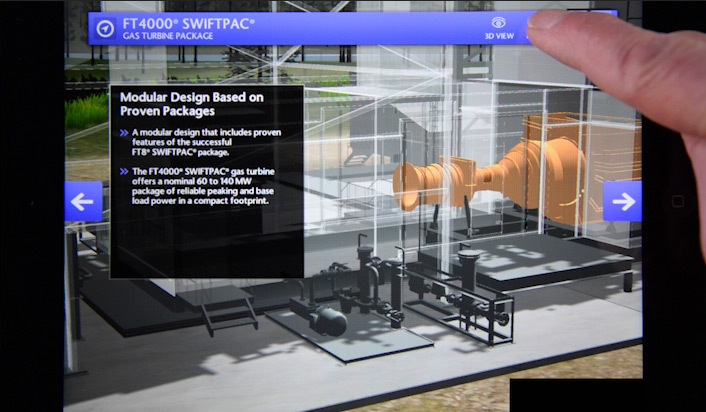 View the CASE STUDY for detailed images and description of the design process. The monument was erected in Nov 2018 at the Carver County Veterans Memorial site adjacent to the Dakota Rail Trail in Mayer Minnesota. This photo was taken shortly after the granite panels were installed but the full memorial is still in progress. Finishing work will be completed in the spring of 2019. 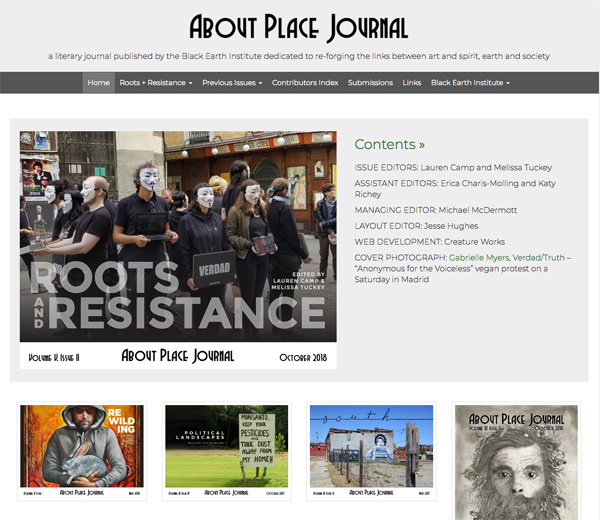 About Place Journal is an online publication of Art, Spirit and Earth. Winner of the Minnesota Council of Nonprofits Dot.Org Award, and the American Association for State and Local History Leadership in History Award, the Carver County Historical Society's website is fun and full of good stuff. We designed and developed this site based on the features that the Historical Society's members wanted most. 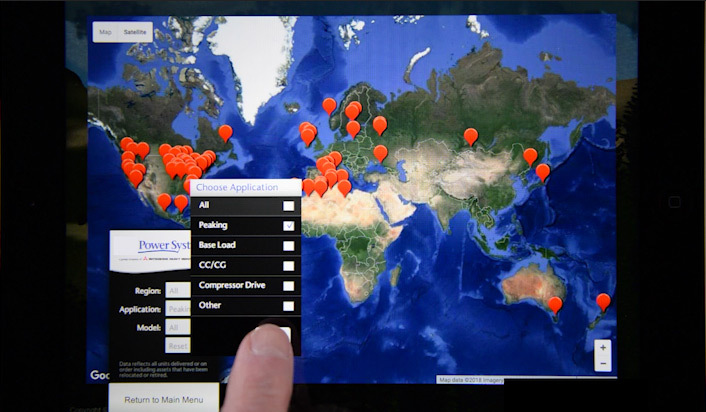 It has an extensive database-driven newspaper search and custom integration of old plat maps with Google maps. The color scheme is based on the Historical Society's permanent exibits and the layout is built using a masonry structure that works responsively across all device sizes. Below is a live feed of the site. 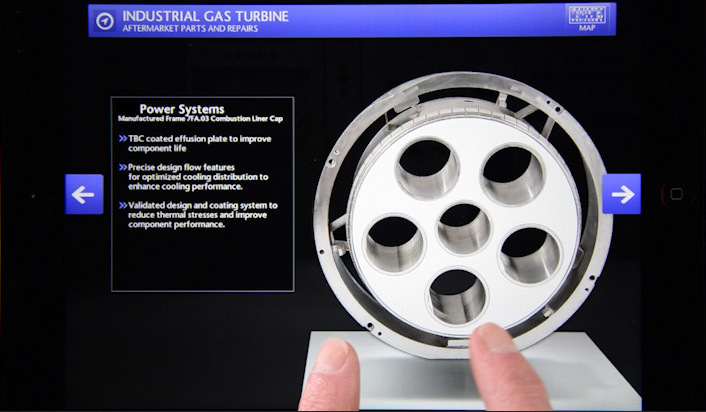 To experience the responsive design, click on the device icons to resize. 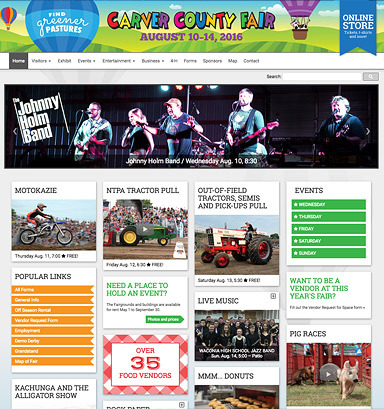 Carver County Fair is a fun combination of original design and custom coding. 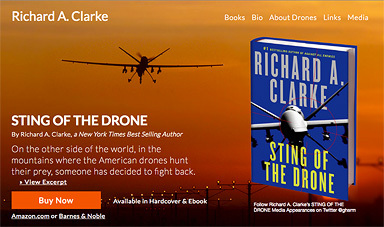 The website is data-driven to give visitors easy access to all the latest info. In addition to the website, Creature Works does all of the branding for the Fair, including their print marketing, social media and ads. You can find us every year at the Fair doing award-winning photography and eating all the mini donuts we can handle. 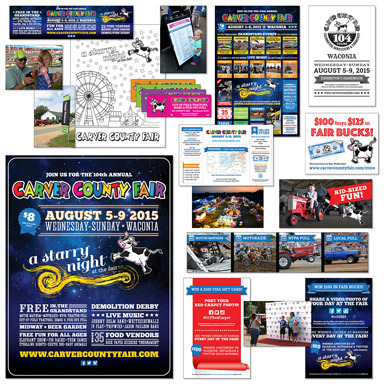 This is a good example of some of the print marketing pieces we did for the 2015 Carver County Fair, including tickets, fair bucks, posters, mailers and signage. 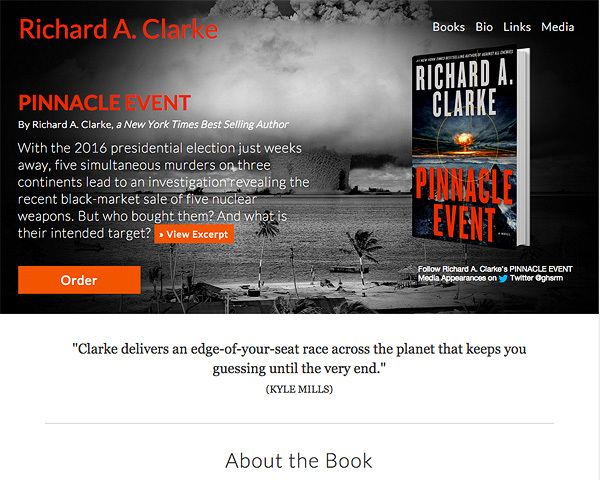 We've done a few websites for the New York Times Best Selling Author Richard A. Clarke's websites. Everybody who has been to or lives in Waconia loves Waconia. People who visit want to come back and bring their friends. The tourism board had a lot of raw material to work with, but today’s explorer goes online to find out about a place before they decide if it is worth their time. 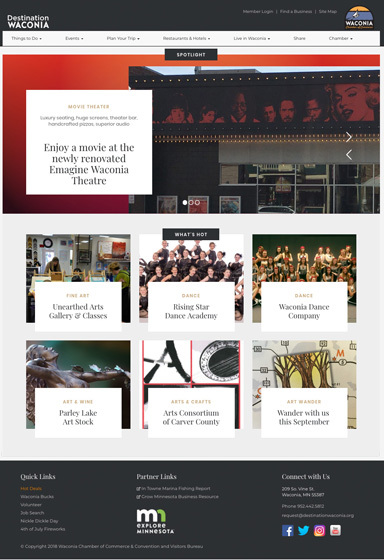 Waconia's Chamber and Tourism Bureau engaged Creature Works to build a new website that highlighted tourism and community events. In addition, the site needed to fully integrate with ChamberMaster, an API that the Waconia Chamber uses to manage chamber business and members. Creature Works developed a responsive site focused on the stream of events and industries that mark our seasons in Waconia. Creature Works also designed banners and business/tourism collateral for use at tradeshows and community events. We love having our business here in Waconia, so working on the Waconia brand, imagery and marketing materials was a joy to us! 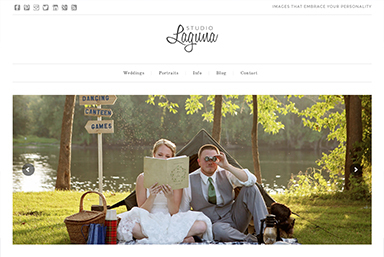 Genuine, creative, personal, playful, refined, relaxed, artistic and natural are all words that describe Katrina and John Hannemann, photographers and owners of Studio Laguna. Their shooting calendar was full, they had a great logo, yet their artistic natures prevailed and they wanted to push their brand to the next level. Creature Works created a WordPress site that houses photo galleries and their blog, including their substantial blog archives. 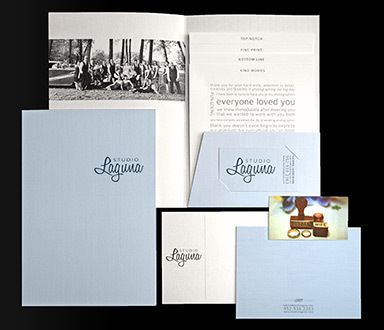 The coordinating print materials contain playful yet refined typography and a gray and blue color palette. 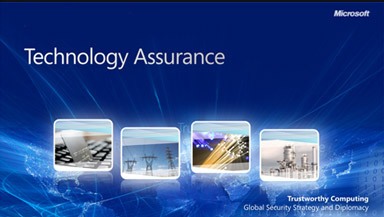 The Global Security Strategy and Diplomacy (GSSD) group within the Microsoft Trustworthy Computing division needed an identity and supporting materials that focused on their directive. They also needed conceptual graphics that helped clarify connections and ideas that were difficult or too lengthy to explain with copy. Creature Works designed an identity that stayed true to Microsoft's core, while creating a unique look focused on dynamic images and graphics. We implemented this identity across a variety of collateral, including white papers, PowerPoint presentations, brochures and information graphics. Templates were created in Microsoft Word and PowerPoint for the department to use for future publications, and a style guide was created to provide guidelines for usage of the brand.